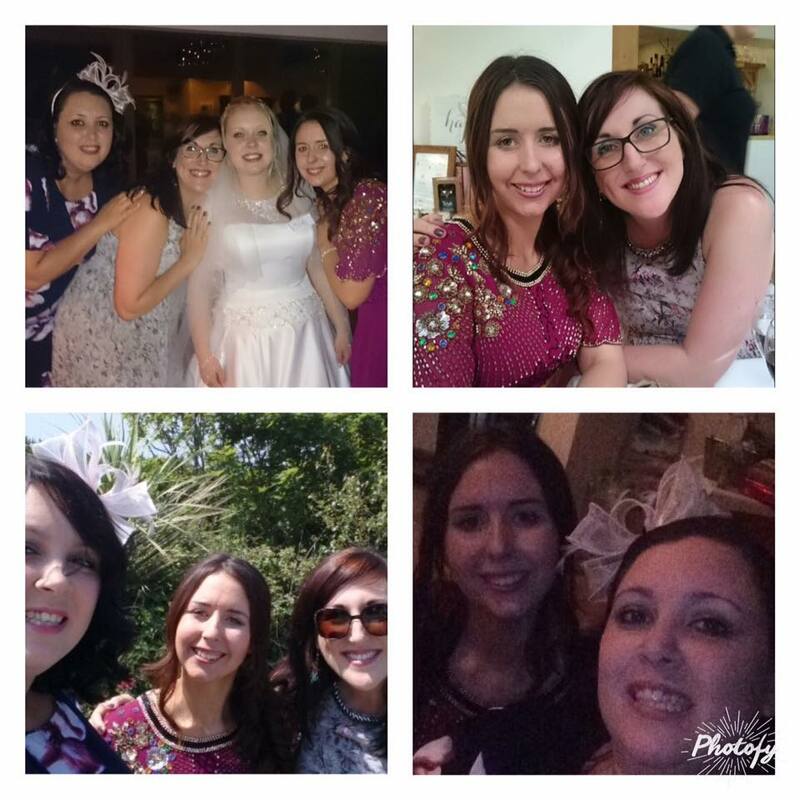 A Cornish Wedding | Then there were three.. 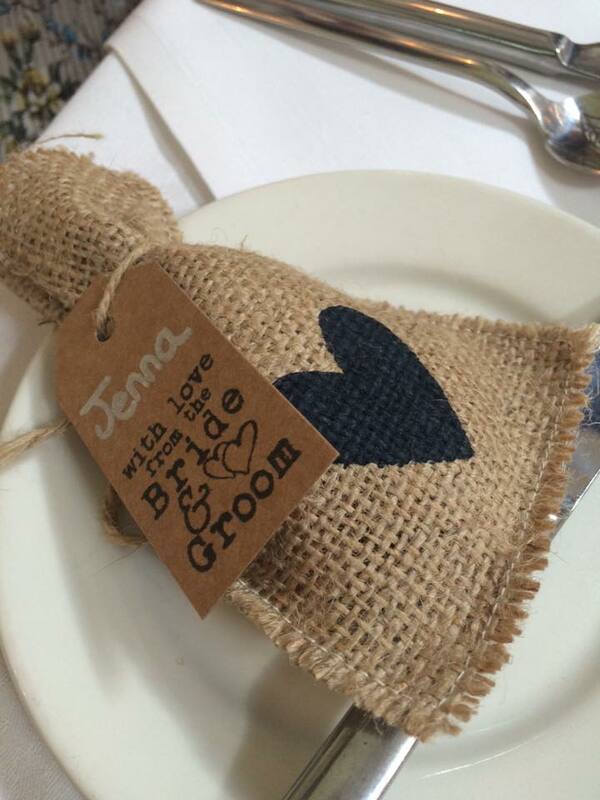 I think it's safe to say that everyone loves a wedding! A day in which you get to be a part of the start of two people's lives together and dance like a lunatic at the reception. 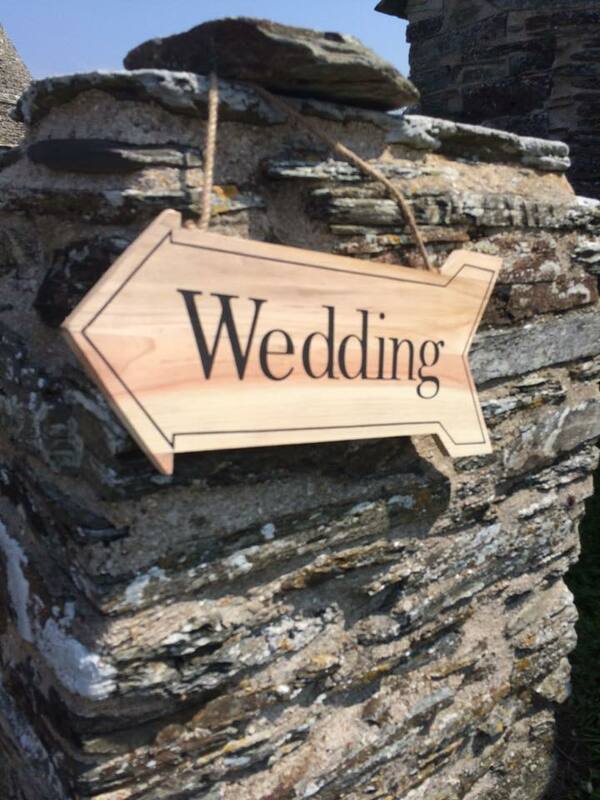 Recently I was invited to a lovely friends wedding in Tintagel, Cornwall. Living in South Wales, this was a bit of trek but there was no way I could miss it, despite the long journey. I went along with two other friends who were coming from Manchester - they ever so kindly collected me at Bristol Coach Station and off we set. After a long four hours in the car, we finally reached Tintagel. We made a quick pit stop to see the lovely bride and then went on to check into our B&B for the next two nights - The Penallick. 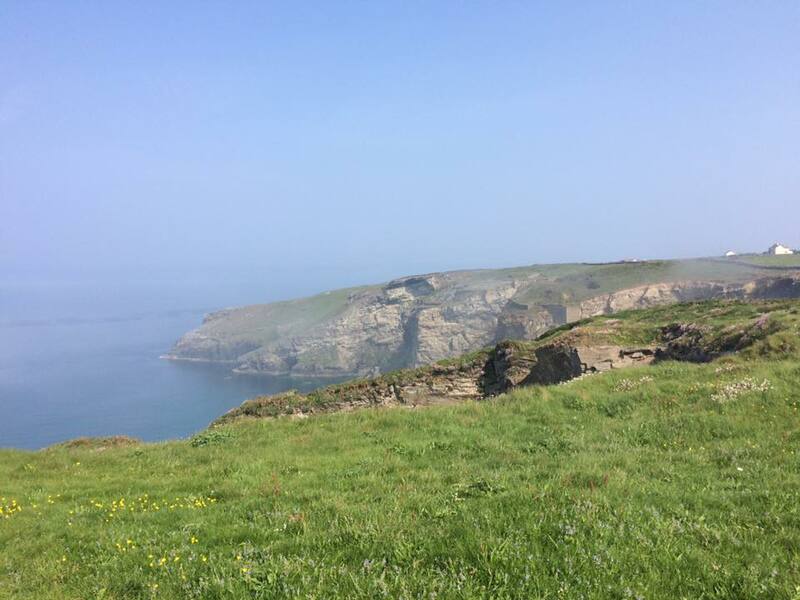 The Penallick is less than 2 miles from the coast and the views were breathtaking - we were definitely blessed with the weather and you wouldn't know that you were in the UK. 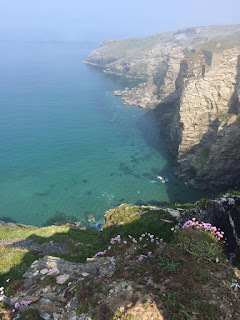 On our first day in Tintagel we decided to scope out the local area and took a walk into the village. Whilst small, it was definitely full of variety and there was plenty to do. We decided to grab some chips and then look for a pub for the football that was playing that afternoon. We finally ended up in the Cornishman Inn and I have to say, this is one of the best pubs I have been to. The staff, in particular Tony, Rachael and Chris, along with the locals made us city girls feel so welcome and we had a cracking night with them. We initially planned on leaving at 7pm - we ended up getting back to the B&B at around 2:30am! 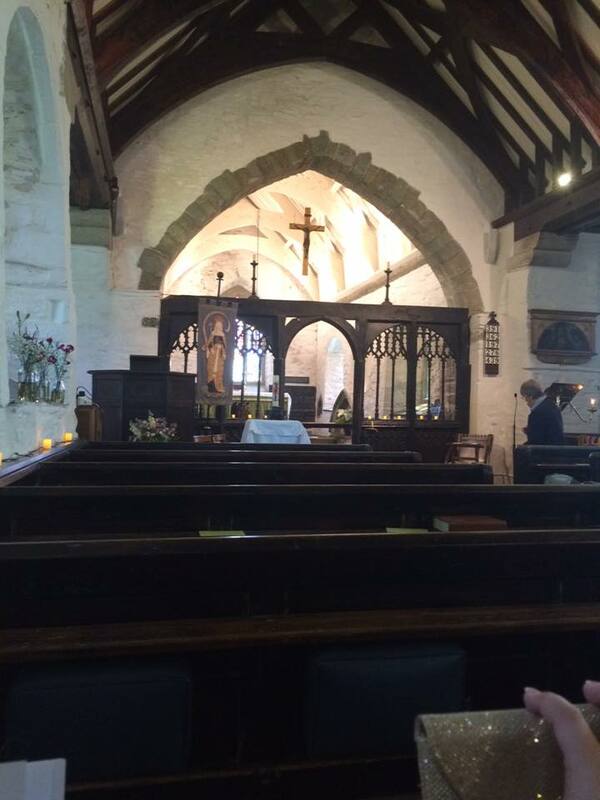 The next day was the wedding - luckily for us it was an afternoon service. We did get a little lost on the way to church, which is surprising given how small Tintagel is. 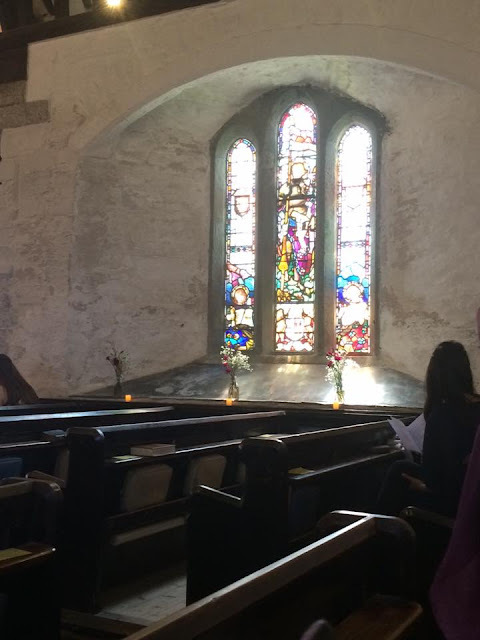 St Materina's Church is an absolutely beautiful Grade 1 listed building and stands on the cliffs between Trevena and Tintagel Castle. I have to say that the church is beautiful - I loved the stained glass windows especially. 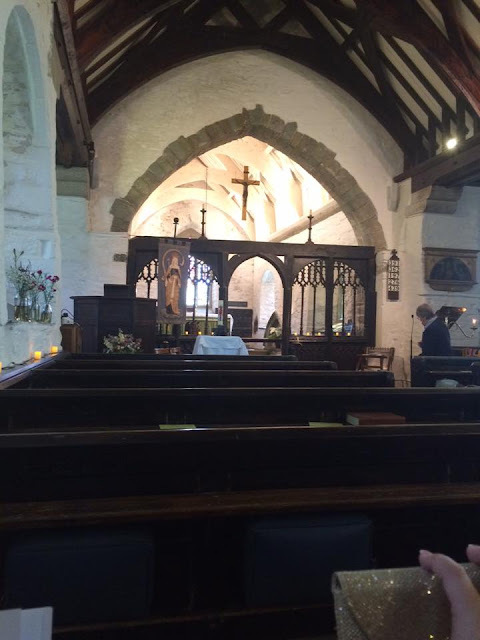 The service was lovely and I cried like a baby. The bride looked breathtaking and the groom also looked rather dapper. I don't think I have ever seen a couple more in love before than they did. Their daughter also made the cutest little flower girl. After the service we made our way to The Mill House Inn which is where the reception was taking place. 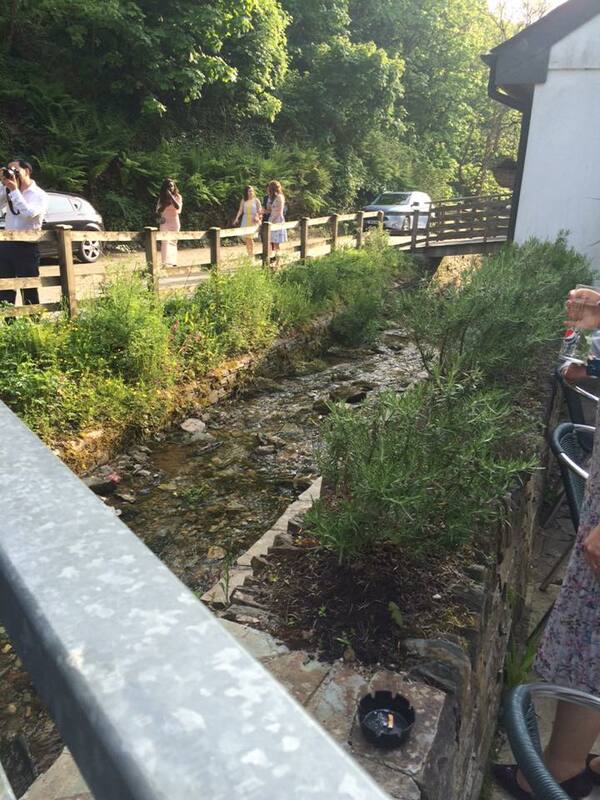 With a stream running down the side of the Inn along with a very rustic theme, it was the ultimate definition of Cornwall and country living. 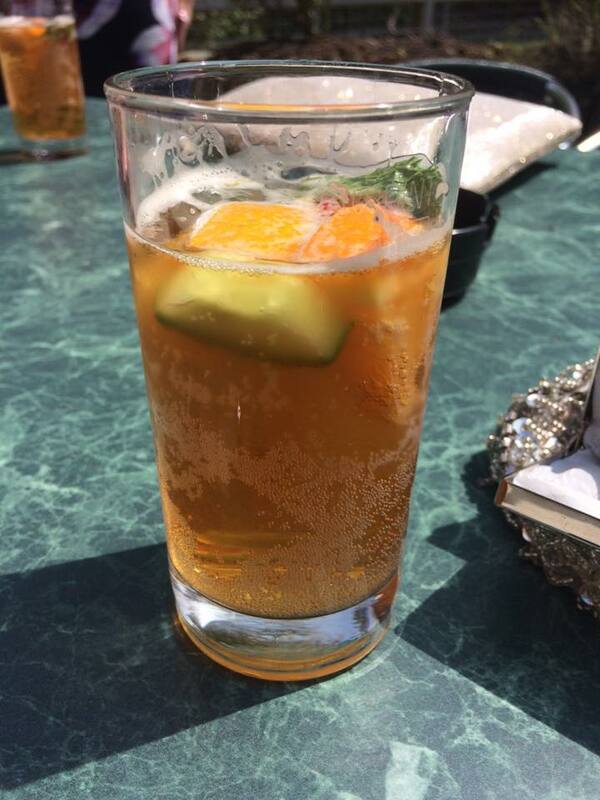 Also, with a very welcoming Pimms upon arrival, we certainly couldn't complain! The decor was very quaint and shabby chic - think dainty wildflowers, lace, candles and hessian fabric. The bride did an amazing job - I know how stressed out she had been over the decor, even though she certainly didn't need to be. Her skills were top notch! 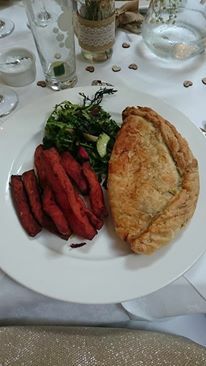 The menu was definitely very Cornish; a carrot and coriander soup to start, a giant Cornish pasty along with sweet potato fries for the main and Cornish ice-cream to finish off. As both the bride and groom are absolute Nando's lovers, of course we had a Nando's buffet in the evening - we were definitely well fed that night! After a few hours of drinking and dancing it was time to head back to the B&B - and by this I definitely mean head back to the Cornishman Inn until 3am. A few more of the wedding party decided to join us and once again we drank too much and ended up having a Spice Girls and Carrie Underwood karaoke party. We decided it would be smart to walk home. We forgot the part that we were in the middle of nowhere, on country roads and that the walk the day before into the village had taken around 45 minutes when we were sober. We managed to get around half way back before the barman Chris drove past and gave us a lift home. After checking out of the B&B the next morning, we decided to head to the beach before we left. Unfortunately when we arrived the tide was in, so we headed to The Port William pub instead. After the night before we stuck to soft drinks, but the view was lovely and just what we needed before the long drive back home. 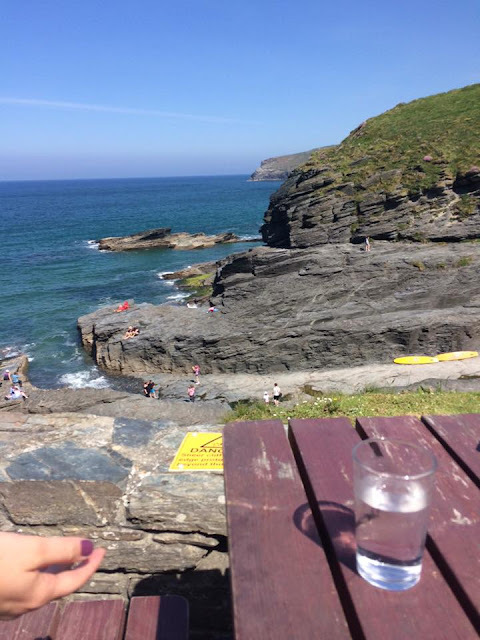 I had an amazing time in Tintagel - I have been to Cornwall a few times but mainly to the more touristy hot spots. I will definitely be returning to Tintagel and can certainly see why my friend wanted to get married here. I am so grateful to have been invited and to experience such a special day with her. Having just got married last week, I was eager to tell everyone about this place. We had the perfect wedding, thanks to their amazing service. Most places don’t care and charge you for a lot of the things that guys at wedding venues NYC were willing to help us out with.